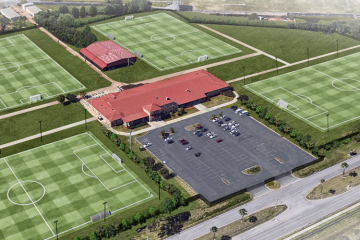 Looking to bolster one of the league’s most underperforming defenses from a season ago, Orlando City made a couple moves to make sure the Lions are stocked up with some top of the line defenders. Orlando City acquired defender Lamine Sane in a deal made with German Bundesliga side SV Werder Bremen. In a move made just a few days later, Orlando City traded defender Jose Aja to Vancouver Whitecaps FC for $125,000 in Targeted Allocated Money (TAM). The move helps free up playing time for Sane and gives the club flexibility financially. Orlando City is set for play in six days when they face DC United at home. Sane has 25 senior caps for Senegal’s national team and has logged in over 250 matches overseas. The 30-year old centerback has spent the last two seasons playing for Werder Bremen. He’ll now join an Orlando City club that has high expectations following a disappointing 2017 campaign. After acquiring Sane, Budalic wasted no time in looking to move Aja and was able to find a suitor in Vancouver. 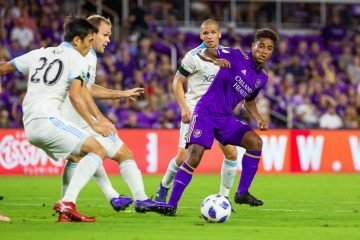 Orlando City could acquire up to $300,000 in conditional add-on TAM through the next three seasons and will retain a percentage of future transfer if he is sold outside of Major League Soccer.